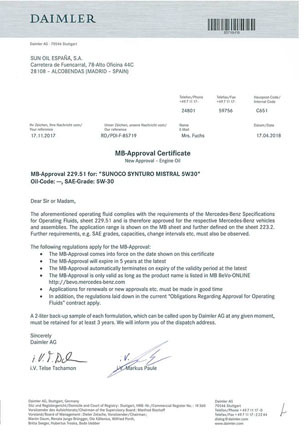 We Sun Oil España S.A. (SUNOCO) are proud to announce that our lubricants SYNTURO MISTRAL 5W30 and HEAVY DUTY EURO HPD 10W40 have been approved by DAIMLER (Mercedes-Benz) to be used in their vehicles. 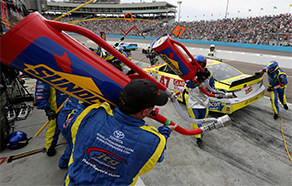 Do you want to be part of Sunoco? We are searching for active and determined people who would like to distribute our products and be part of the Sunoco team. If you are interested don´t hesitate to contact us. In Sun Oil España S.A. we are committed to the environment, developing products with reduced environmental impact. 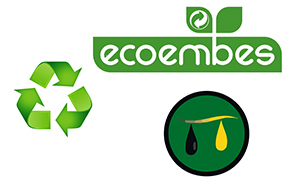 We are part of SIGPI and we collaborate with ECOEMBES for a proper disposal of all residues. 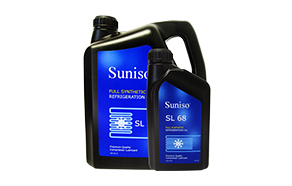 The refrigeration lubricants Suniso® have been especially designed for a perfect lubrication of refrigeration compressors and air conditioning. Formulated from highly refined base oils and a specially selected additives pack.